It seems that America's steadfast defenders are willing to sacrifice their country's best ideals in order to bolster their own safety, US writer Lucy Steigerwald notes, while commenting on the recent terrorist attack in Paris. The Paris attacks have prompted American war-hawks to advocate even more US intervention in the Middle East; unfortunately, none of them have ever tried to understand the genuine motivation of the attackers, former Republican congressman Ron Paul underscores. 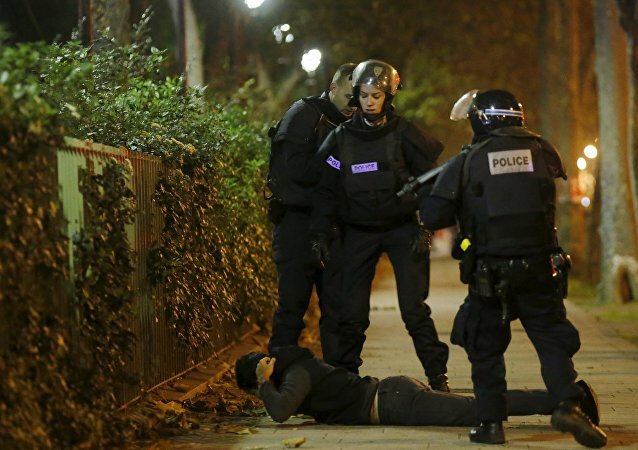 In response to the Paris attacks the French government has adopted authoritarian measures strikingly similar to those implemented by George W. Bush in the wake of the 9/11 tragedy, French journalist and political analyst Gilbert Mercier remarks. The US spying agency NSA's authority to collect US citizens’ personal data will remain in place, despite the expiry of respective legislation, WikiLeaks founder Julian Assange said in an interview released Wednesday. The National Security Agency (NSA) is set to begin curbing its controversial spying program on Friday, if the US Congress fails to reauthorize or amend the provision by then, according to the Justice Department.